people. 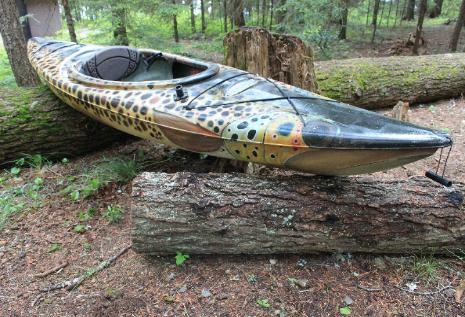 This project that I am working on is hand-painted kayaks. 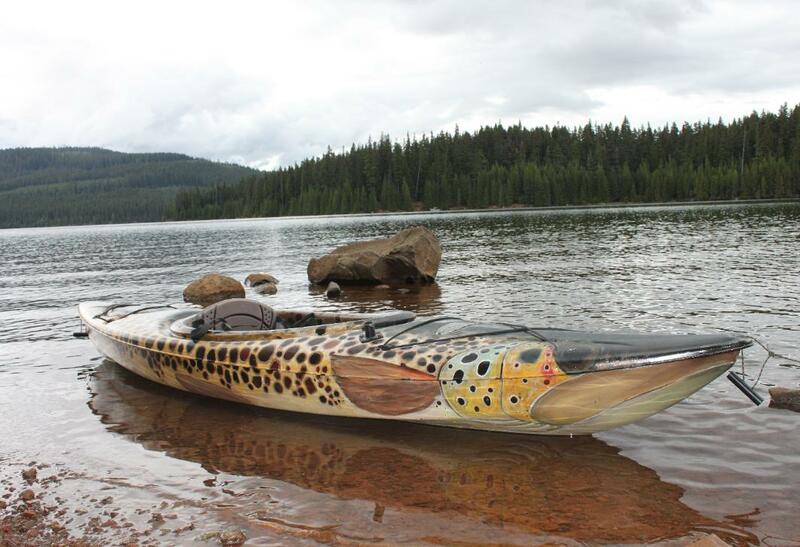 You can email me for a QUOTE to get your own hand-painted kayak. teaching art and helping others heal with the arts. people stop and are amazed how it looks.